Windows Central is reporting that there is a new Cortana device set-up sequence that appears to be for configuring a Cortana-enabled device. Voicebot has reported previously that the Harman Kardon smart speaker is due out this quarter and will include both Cortana and Skype integration. Voicebot tested this today on iPhone and the set-up screen was nowhere to be found. There is a rumor that a Microsoft event in April that was expected to announced a new Surface will be for something else. Could it be the Harman Kardon device? The introduction of set-up flow may suggest that team Microsoft is getting ready for Harman Kardon and maybe other devices to be announced soon. 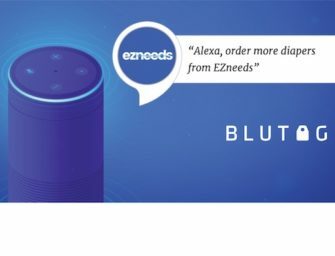 Voicebot also reported recently that Microsoft was contacting Amazon Alexa developers to request that they make their Alexa skills available on Cortana. Amazon Echo and Google Home have captured an outsized quantity of media coverage due to the presence, and popularity of, their table-top consumer devices. Microsoft appears ready to join the party.